plastic modular floating docking system. is a truly revolutionary product! Every floating dock project is different! 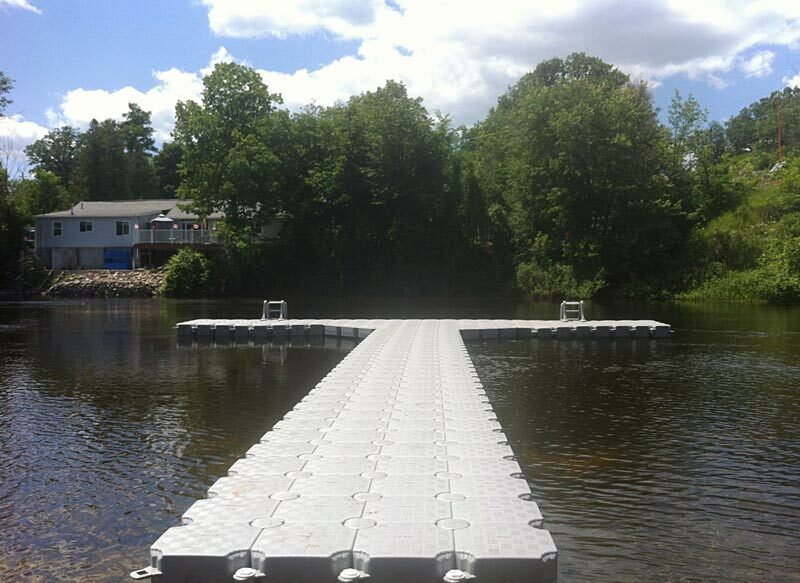 Candock Ontario offers a superior quality modular floating dock system, flexible, durable, and simple to install. Ideal solution for both residential and commercial (marina) docks. 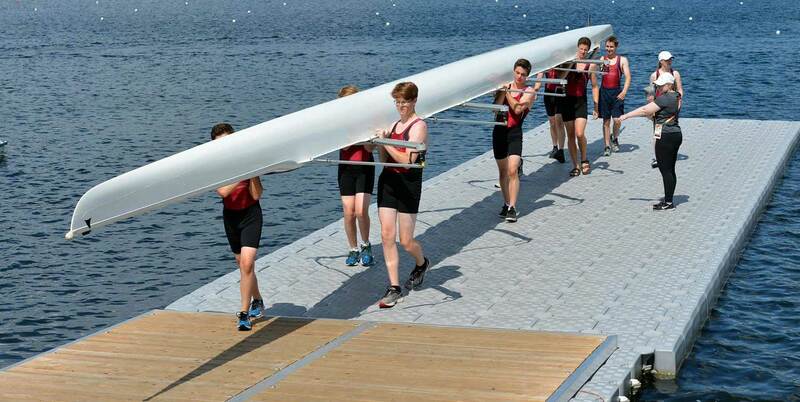 Candock Ontario floating boat docks feature a modular design that is available in any shape or size to fit your needs. 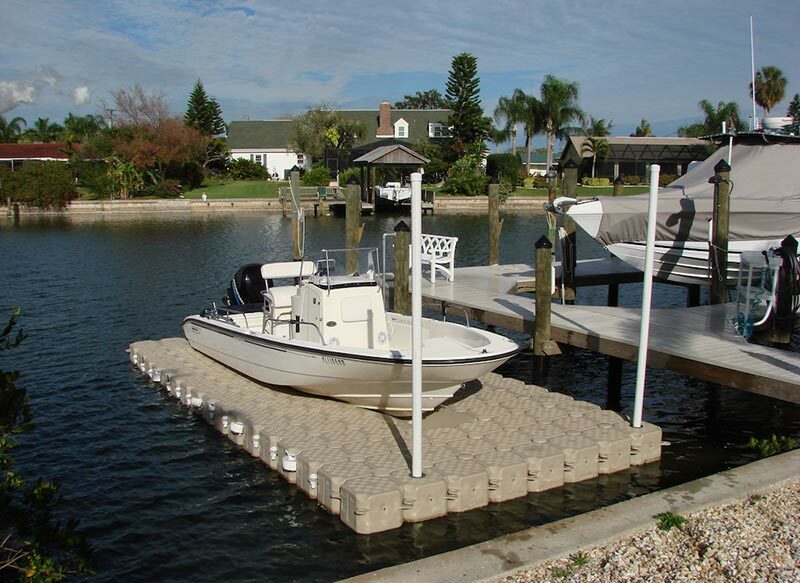 Our floating docks work fantastic with any type of boat or watercraft. The Jetslide is a Drive-On Floating Boat Lift System that is safe and user-friendly. Made of new-generation plastic, the JETSLIDE requires no maintenance. The Candock PWC drive on drydock is highly recommended by the manufacturer to protect your water crafts. 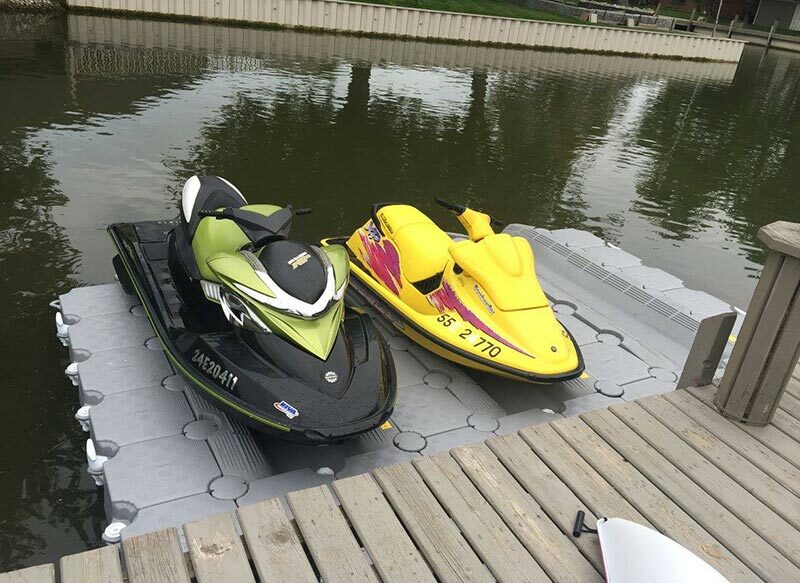 A unique patented dry dock system; JetSlide PWC lift is easy to use. 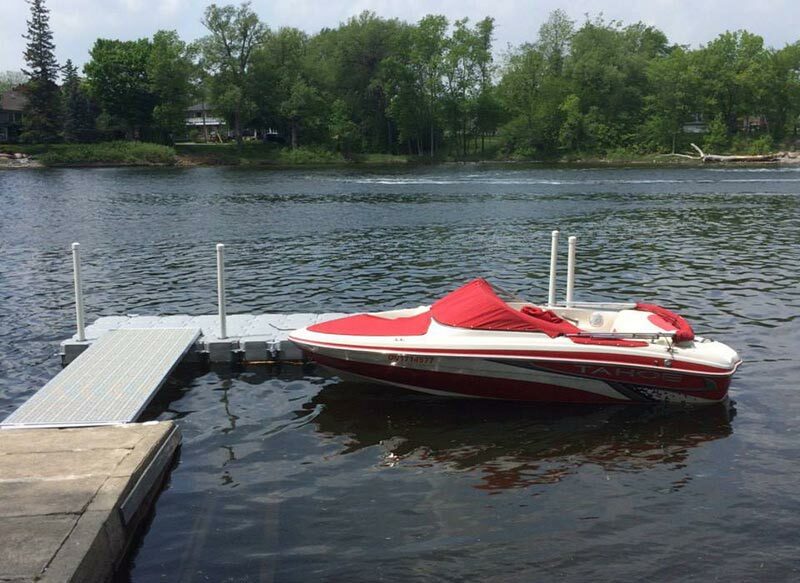 Candock Ontario is proud to offer you the most reliable plastic floating docks system ever to be installed on water (river, lake and ocean). The days of massive wood and metal docks are over! Candock’s modular floating dock system has reached a new era.